You are a true believer in Babyloan and the way it works ? You would like to share your enthusiasm with your friends and family? 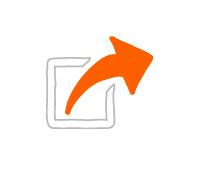 In order to thank you for your trust and support, we set up a mentorship system. It’s easy as pie: if you get two people to make their first philanthropic loan, you will receive a gift card! To help a relative discover what philanthropic lending is all about, just go to the “Mentorship” section on your personal account and share the link generated via email or the social networks. When one of your friends makes his first philanthropic loan, he becomes your mentee. When you convince another one and get a second mentee, Babyloan offers you a gift card to thank you for your support. 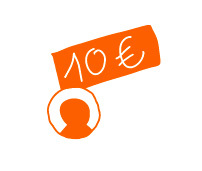 Each time you convince two more people, you will receive an email granting you a gift card for a value of €10. It can be thought of as a “voucher for a philanthropic loan“, allowing its recipient to support his microentrepreneur of choice without spending a penny. Why do we give you a gift card rather than crediting €10 on your Babyloan account ? Well we thought that we would give you the choice to either give the card to one of your mentees or someone else you know… or to use it yourself! So, who do you think will be your next mentee? 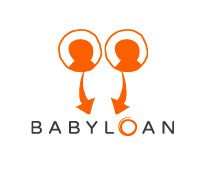 Thanks to the Babyloan Mentorship, you can win a Gift Card of €10. How? Share the dedicated URL to your friends and if two people lend for the 1st time on Babyloan.org, you receive a gift ! 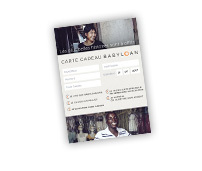 The Mentorship also helps to publicize Babyloan, first European platform of participatory microcredit.